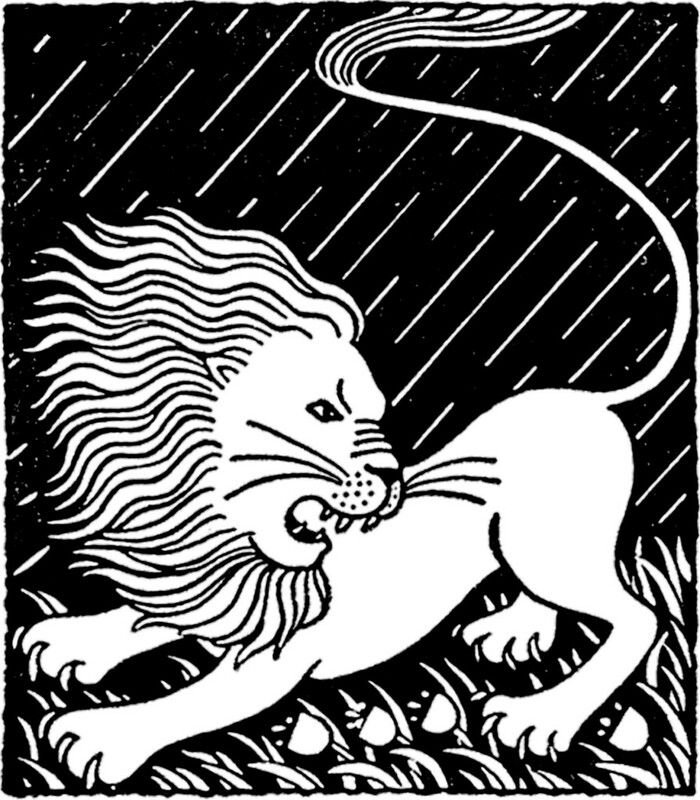 This is a fun Vintage March Lion Image! I’m really hoping that we don’t see this guy next month! I would much prefer that March comes in like Lamb (and goes out like one too! ), but it’s not looking too good right now. This one was scanned from a recent addition to my collection, a rare Circa 1941/1942 Printer’s Catalog. So cute! Stay tuned tomorrow for his friend the Lamb!